but come and join us on Race Day Morning! You may also register on-site starting at 7:00 am on race day. 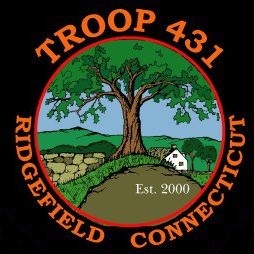 Free T-shirts will be provided to pre-registered runners (by June 9th)! Post-race raffle with great giveaways (one raffle ticket with each registration). Medals for all Fun Run Racers! 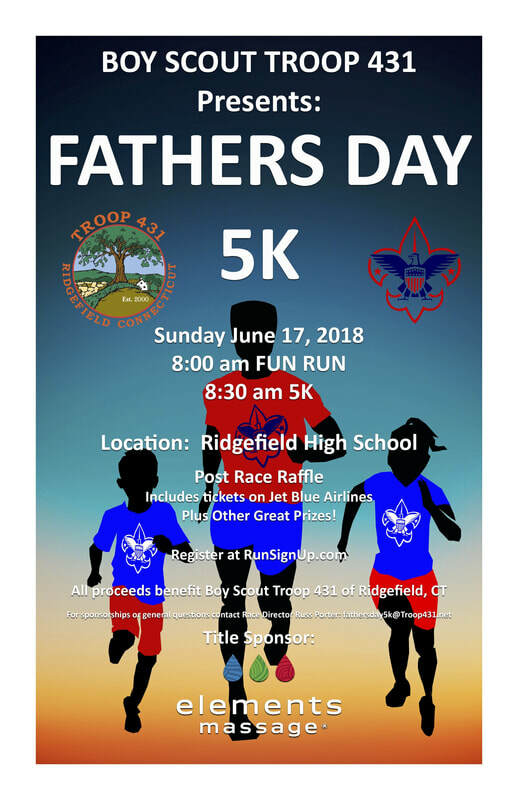 All proceeds from the 5K and Fun Run go to benefit the programs of Boy Scout Troop 431 of Ridgefield including their Summer High Adventure Program.